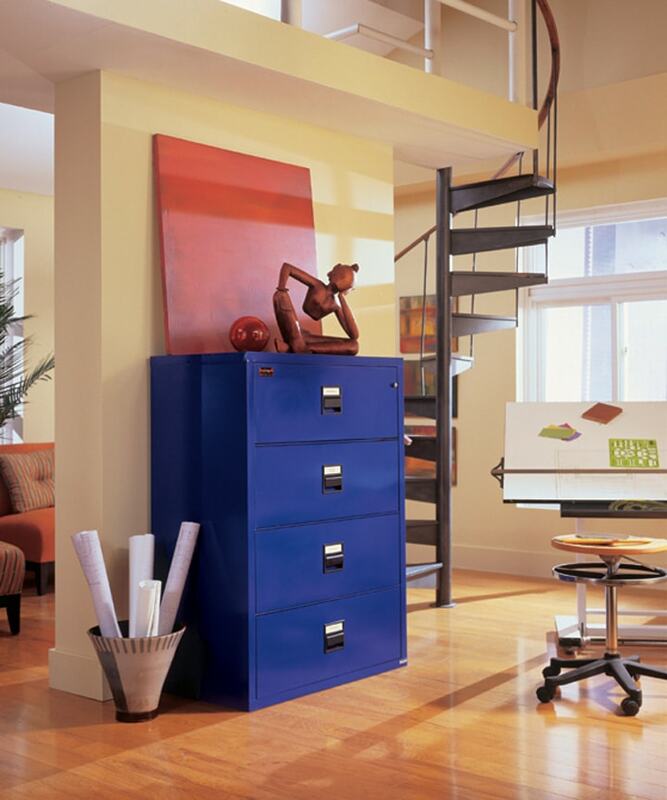 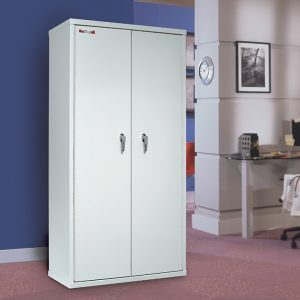 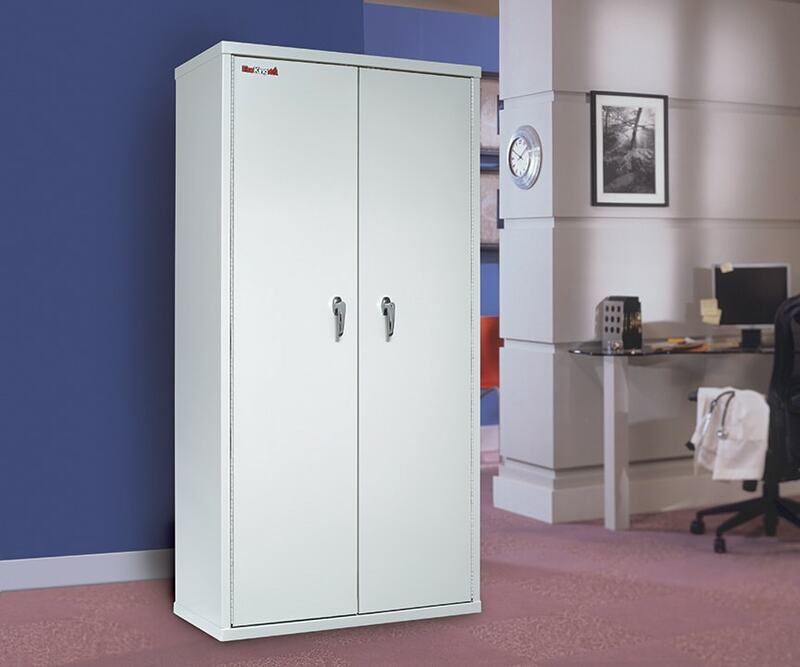 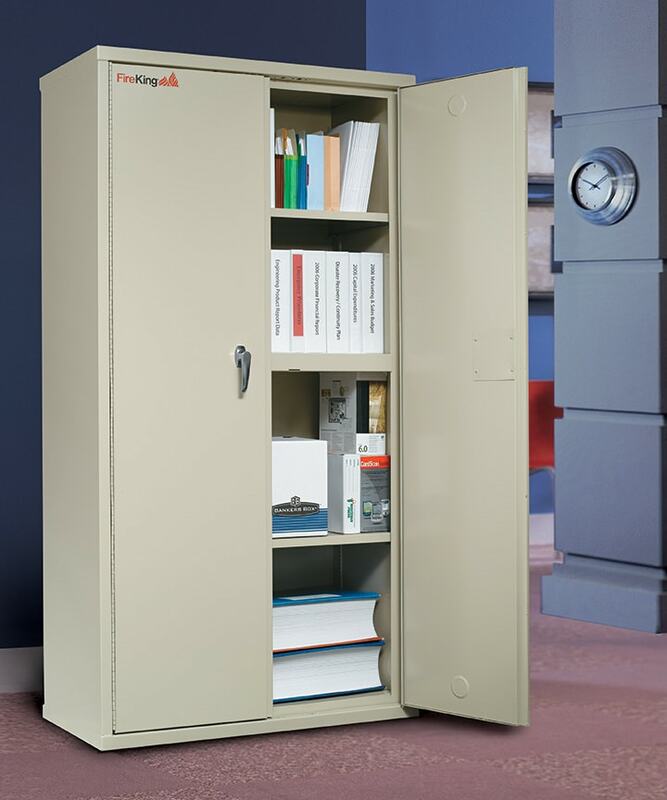 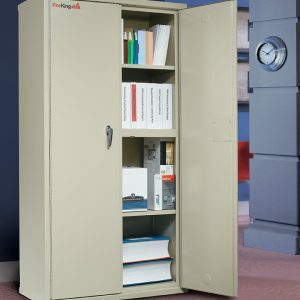 When the highest form of protection for your stuff is paramount, trust our FireKing fireproof file cabinets to get the job done. 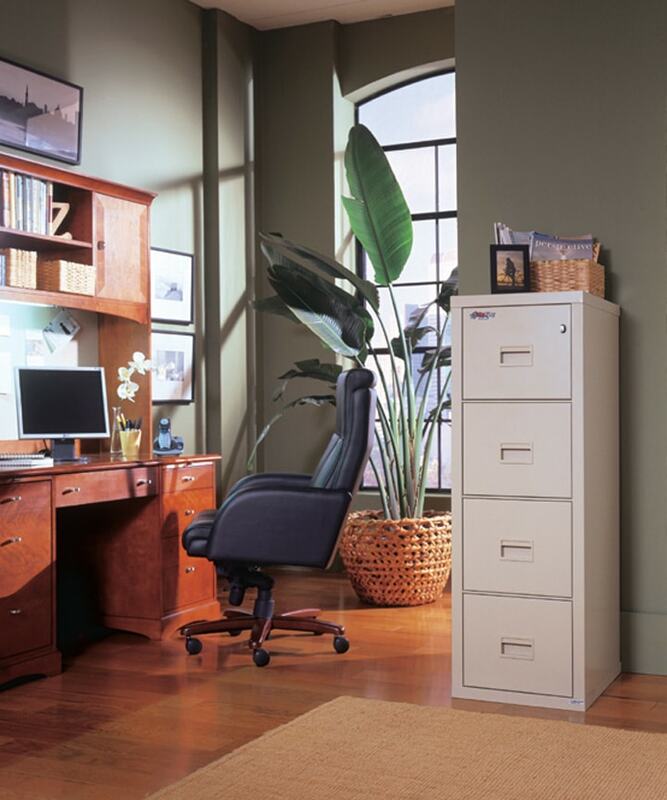 Rest assured, there will always be paper files. 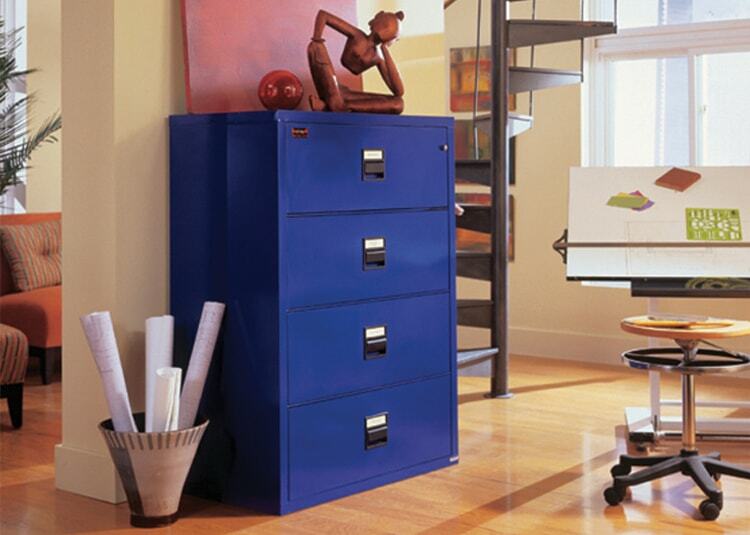 Along with that will come a need for a way to safely and securely protect those paper files from damage. 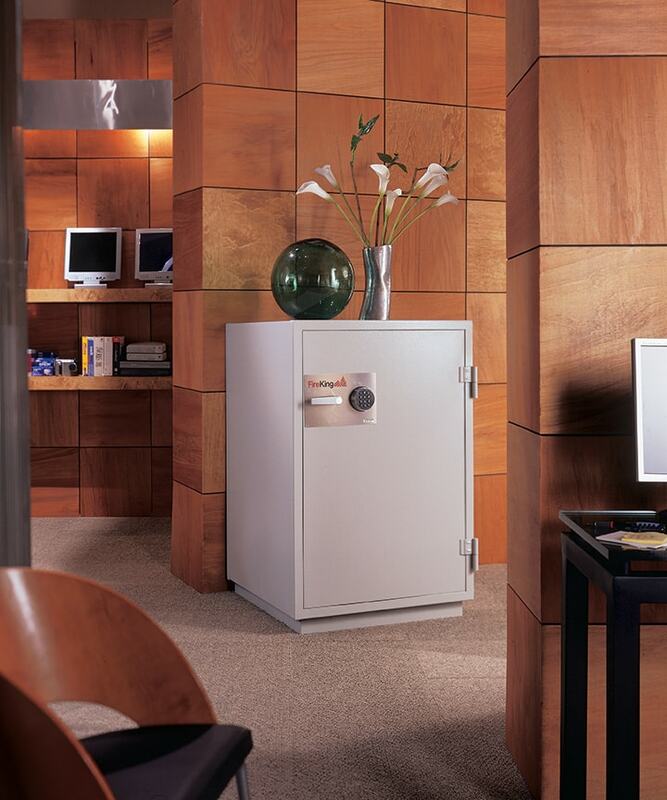 Our fireproof cabinets protect not only against fire damage (including explosions! 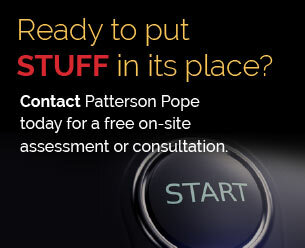 ), but from severe impacts and even water damage caused by things like overhead sprinkler systems or firehoses. 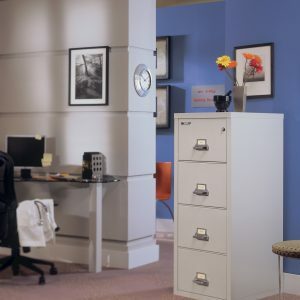 We offer a full line of fireproof file cabinets and waterproof cabients to fit every filing requirement, every space constraint, and every budget. 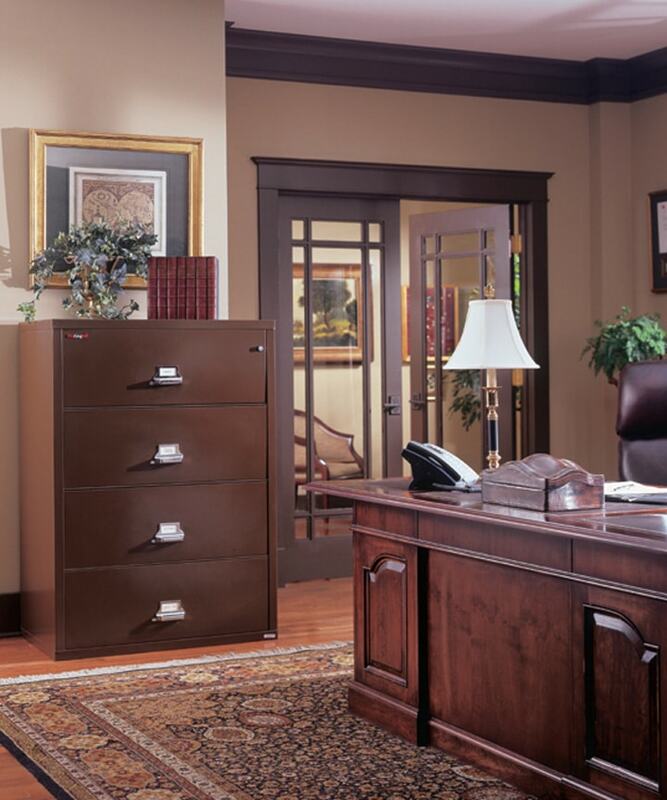 There’s not an office challenge we cannot meet. 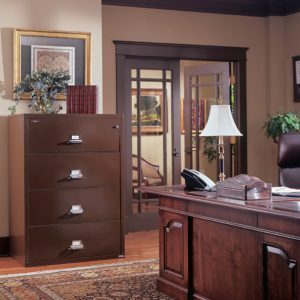 When it comes to protecting your valuable information and your peace of mind, there’s no way you should consider anyone else. 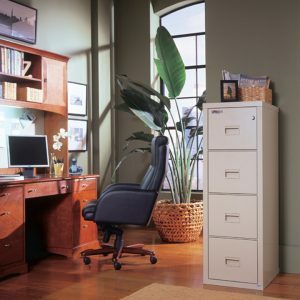 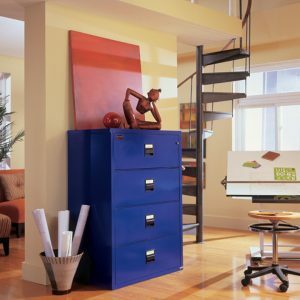 With a list of offerings that includes lateral files, vertical files, signature series files, two-hour rated files, card-check-note files, protection plus files, file cabinet accessories, international series files, card-check-note accessories, and file lock options, we’re certain to have what you need. 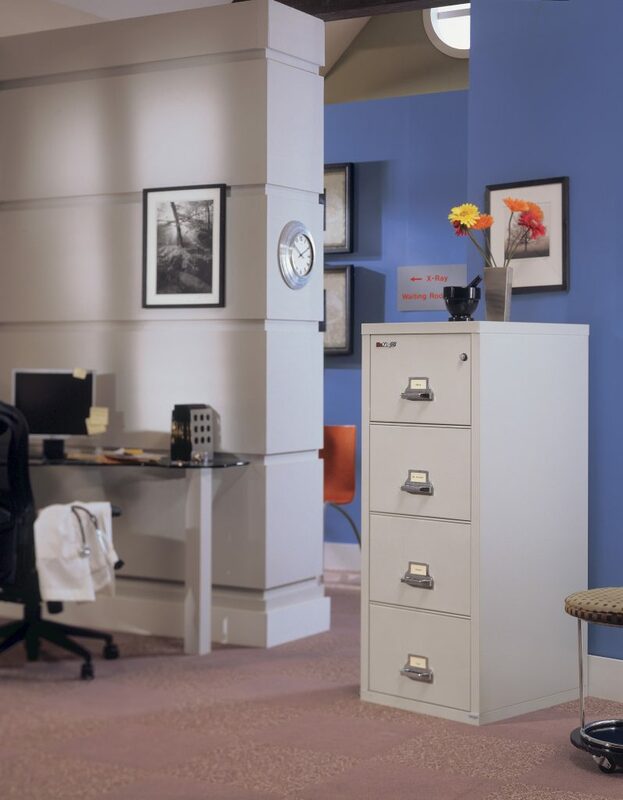 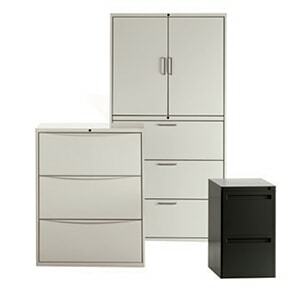 We offer a full line of fireproof file cabinets and waterproof cabinets to fit every filing requirement, every space constraint, and every budget. 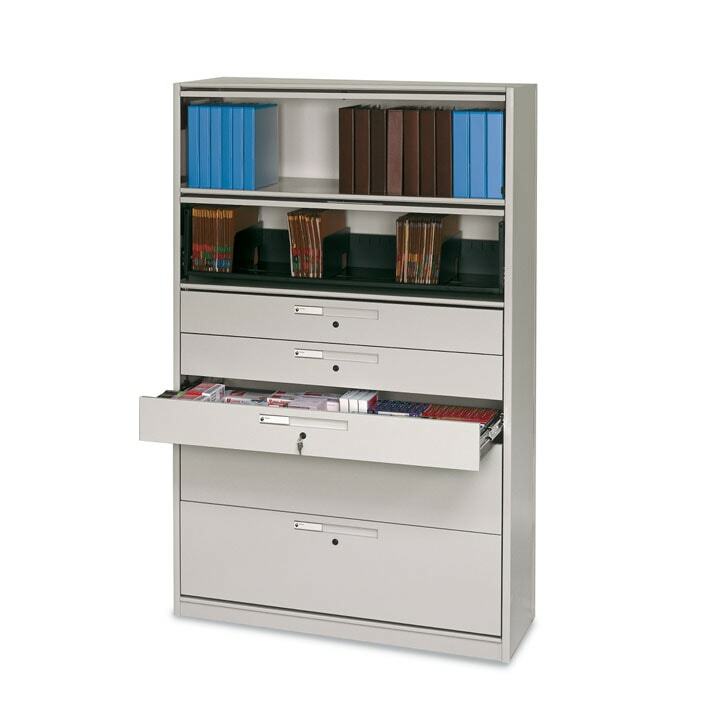 Multiple options and configurations available.